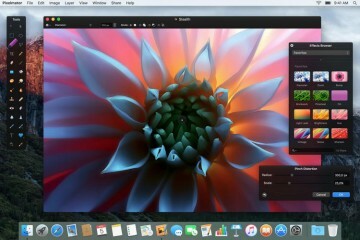 Starting with OS X Mountain Lion, Apple introduced Gatekeeper so users couldn’t easily install downloaded apps from outside the Mac App Store. When someone downloads an app from somewhere other than the Mac App Store they will get one of a few warning messages depending on what security settings they’ve set in System Preferences. 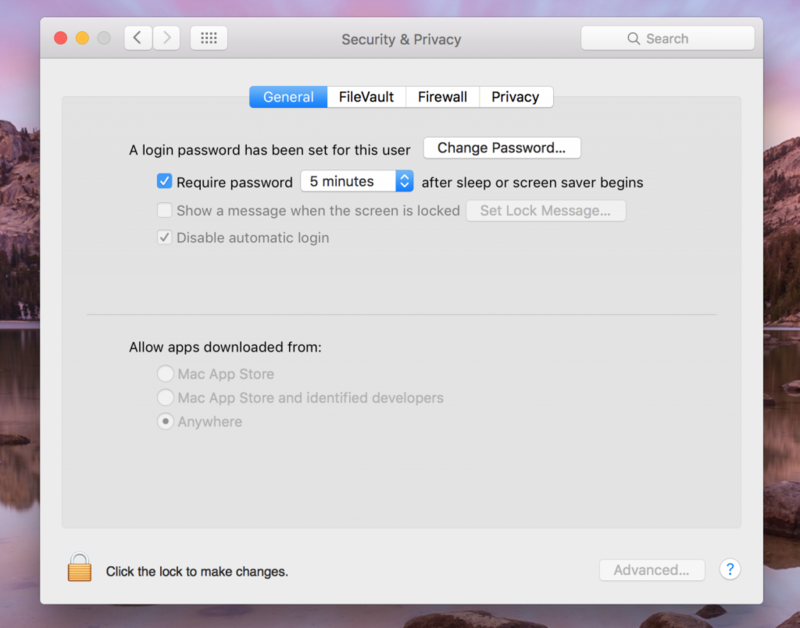 We’ll show users how to set the security settings in Security & Privacy section of the OS X System Preferences using any version of OS X after Mountain Lion so they can install downloaded apps from outside the Mac App Store. Why Can’t I Install 3rd-Party Apps By Default? If you don’t care about why this works, skip to the next section. Here’s why Apple sets OS X to disallow 3rd-party apps by default, for those who like to understand why things work as they do. Cynics will say that Apple does this because they don’t get a 30% cut from applications bought directly from third-party apps instead of their curated app store. 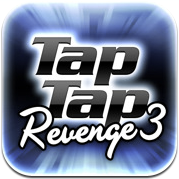 A $10 app nets Apple $3 and the developer gets only $7. The developer gets the entire $10 if the app is sold directly. Apple says they set things blocking third-party apps because they want to protect users who might install downloaded apps with malware or viruses. 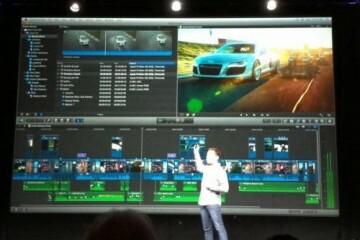 They take the 30% cut to cover the cost of hosting the Mac App Store and testing apps to keep malware out of the store. In other words, they want to help protect us from our own mistakes. Apple offers three setting options in the Security & Privacy Settings in System Preferences. Apple set the default to help protect users from Malware or to lock down computers depending on which explanation you prefer. 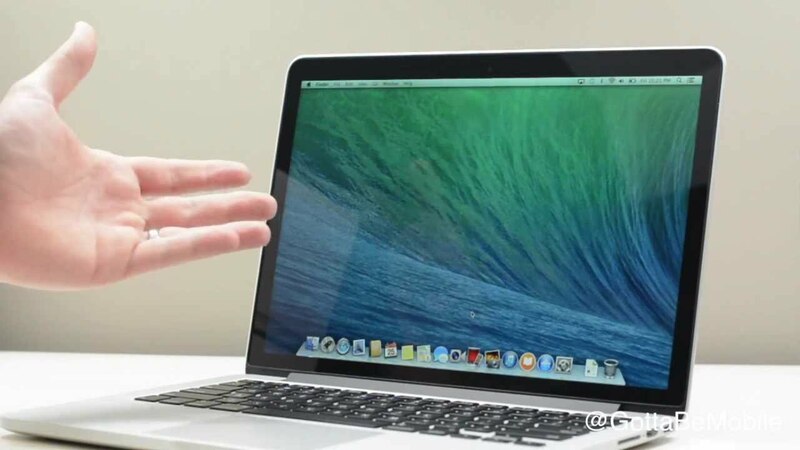 Apple created Gatekeeper, a program to protect users from Malware. 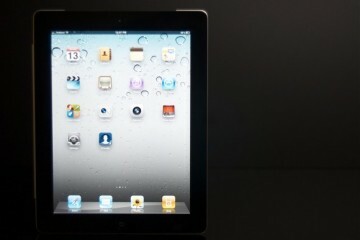 Developers can get a security certificate from Apple through the Apple Developer program. If a developer distributes their app on the Mac App Store, they have to follow certain guidelines to get approved. These guidelines try to keep malware out of the store. Developers can also add a security certificate to their apps. The certificate is some code inserted into the app code. Users can set their machines to allow third-party apps downloaded from the Internet, but only if they include one of these security certificates. Find out how to change the settings below so you can install downloaded apps from trusted third-party websites. Don’t install apps from just any site because relaxing security settings could potentially open the door to malware and viruses. 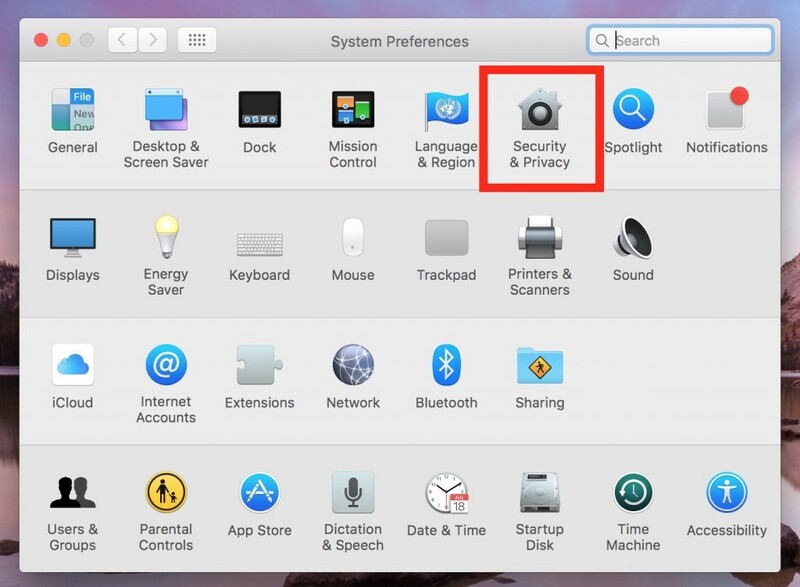 To install third-party apps, the user must change a setting in the Security & Privacy section of System Preferences, the Settings app in OS X. 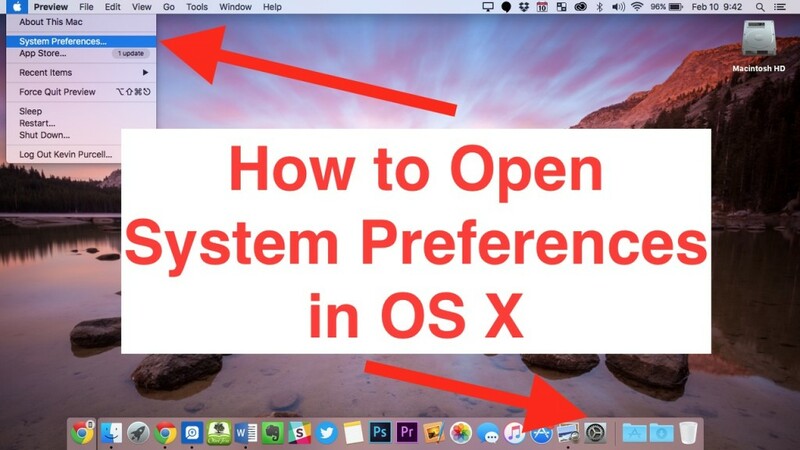 Open OS X System Preferences by clicking on the app icon from OS X Dock or by clicking the Apple icon in the Menu Bar in the upper left corner of the screen. When the menu pops up, click on System Preferences. Click on Security & Privacy from the top row of the System Preferences app. Choose the General tab to see the settings below. 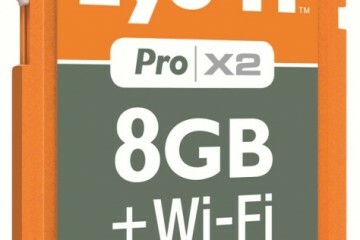 There’s a lock icon at the bottom of the dialog box. Click it to enable all the settings in the box. The OS will ask the user to enter their administrator’s password. Click OK and the grayed out settings become clickable. The settings we need to work with show up at the bottom half of the dialog box. There are three options under Allow apps downloaded from:. Here are the descriptions taken from Apple’s support site. 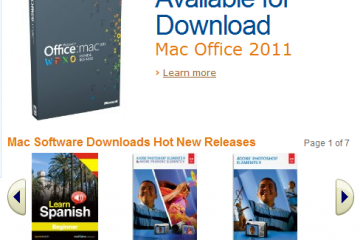 Mac App Store – Only apps that came from the Mac App Store can open. 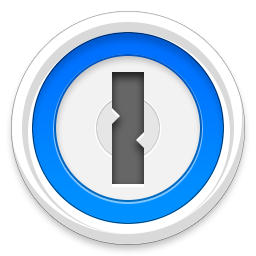 Mac App Store and identified developers (default in OS X) – Only allow apps that came from the Mac App Store and developers using Gatekeeper can open. Anywhere – Allow applications to run regardless of their source on the Internet (default in OS X Lion v10.7.5); Gatekeeper is effectively turned off. Note: Developer ID-signed apps that have been inappropriately altered will not open, even with this option selected. 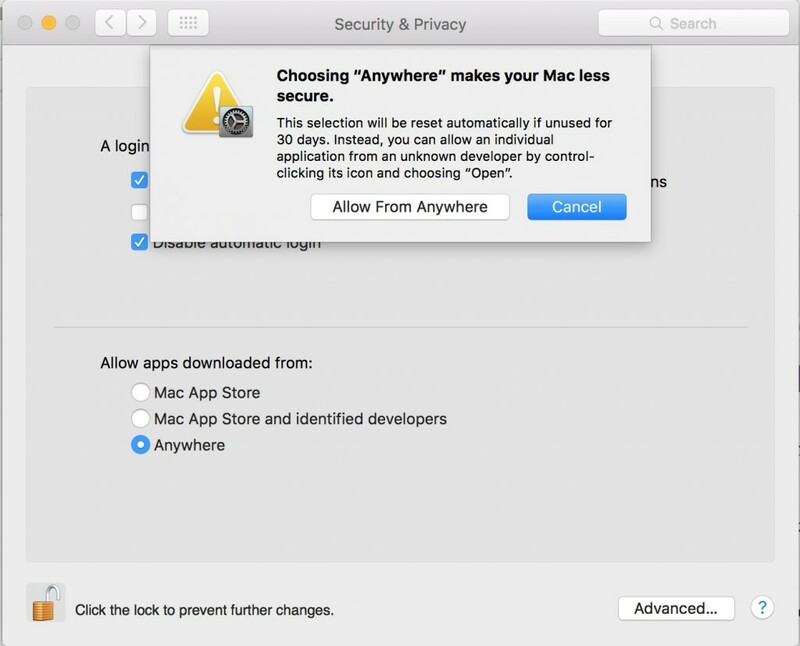 Choosing “Anywhere” makes your Mac less secure. The warning box explains that OS X resets this setting after 30 days. Users will have to come back here and do the above steps again. Further, it explains that it’s safer to let the OS warn you each time you launch an app, which includes an option to allow it by clicking an OK button if you select the middle option of the three. Those who only install apps from the Mac App Store should not bother changing the default settings. 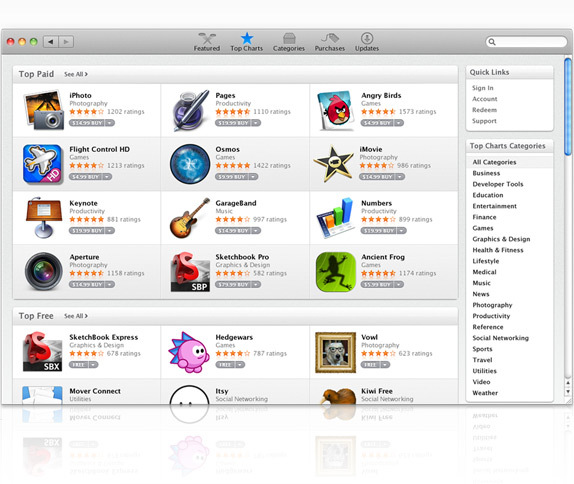 Make sure to select the first option labelled Mac App Store and close the box. If you want to install and run any app you want and don’t worry at all about malware, then choose the third option labelled Anywhere. I use the second option since I can still install third-party apps, but they have to come from developers who take the time to add an Apple Developer security certificate to their app. These are safe, but can come from outside the Mac App Store.